Kitchen cabinet refinishing presents a more affordable alternative to buying and installing an entirely new kitchen. 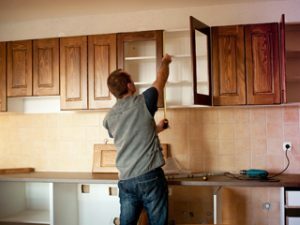 After all, it allows you to keep your original kitchen cabinet boxes while completely upgrading their appearance so that they look as though they’re brand new in most cases. These days, kitchen cabinet refacing is a much more sophisticated process than it was back in the 1970s, thanks to vast improvements to materials and technologies. As the top kitchen cabinet refinishing experts in Alpharetta, GA, we have years of experience and know exactly how to give your kitchen the facelift it deserves. The first step involves a thorough analysis of the state of your current kitchen. We rarely find cabinets that are in such poor condition that they need replacing entirely, even if the doors and finishes are in a terrible state. During the inspection, we’ll be able to determine the best (and most affordable) course of action, and we’ll also take all the necessary measurements. 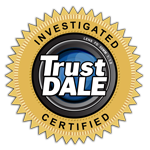 Afterwards, we’ll be able to provide you with a detailed estimate for the job. The simplest and most affordable option involves refinishing your kitchen cabinets. 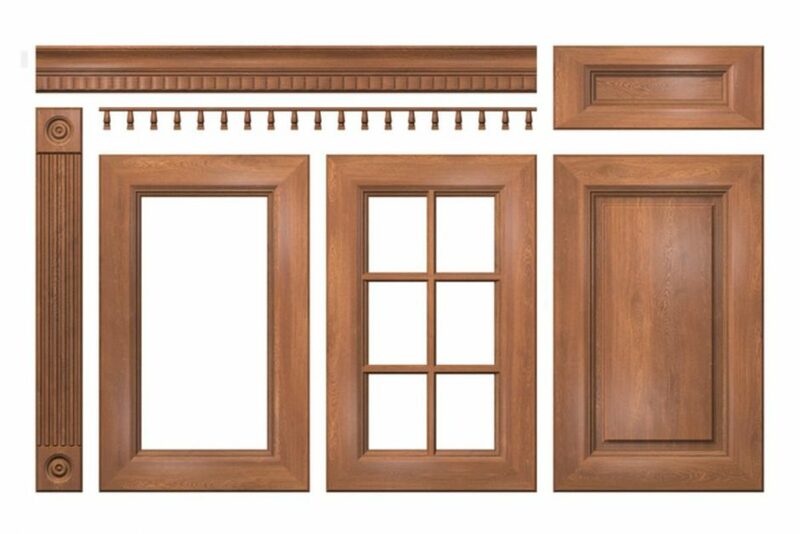 This process involves retaining all the components, including hinges, handles, doors and the cabinets themselves, at least the ones that are salvageable. Instead of replacing any hardware, we can apply a new coat of stain or paint over the existing finish. Stain is ideal for natural wood cabinets, while paint is a good choice for particle board or other lower grade wood composites. Both methods give the cabinets a fresh new look at a very reasonable cost. Refacing and resurfacing are terms used interchangeably, though they refer to the same process. This is a more complex process than simply refinishing the cabinet surfaces, since it involves applying entirely new surfaces and installing new doors, typically using a wood veneer or laminate material. This allows the owner to change the style of the cabinet, say from Modern to Shaker. However, the existing cabinet framework is retained during the process. Refacing is a much more versatile option as well, since it allows you to replace components as you wish, and you can choose an entirely new style or color. Sometimes, the decision between refinishing and refacing is already made for you. For example, cabinets made from wood laminate or thermofoil can’t be refinished, since they can’t have their surfaces stripped or sanded without destroying the underlying structure. Real wood kitchen cabinets, by contrast, are far more versatile, since they can easily be refinished at any time. Refacing your kitchen cabinets is a great solution for most kitchen types, at a dramatic cost savings compared to the tens of thousands of dollars to install all-new custom cabinets.